With this groundbreaking collection, translated and edited by the renowned poet and translator David Hinton, a new generation will be introduced to the work that riveted Ezra Pound and transformed modern poetry. 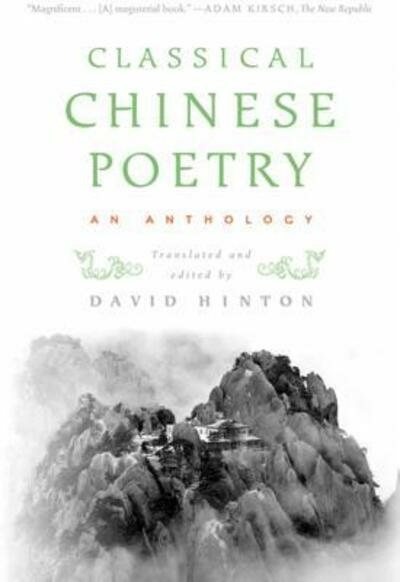 The Chinese poetic tradition is the largest and longest continuous tradition in world literature, and this rich and far-reaching anthology of nearly five hundred poems provides a comprehensive account of its first three millennia (1500 BCE-1200 CE), the period during which virtually all of its landmark developments took place. Unlike earlier anthologies of Chinese poetry, Hinton's book focuses on a relatively small number of poets, providing selections that are large enough to recreate each one as a fully realized and unique voice. From the classic, deeply poetic texts of Chinese philosophy to intensely personal lyrics, from love poems to startling and strange perspectives on the natural world, Hinton has collected an entire world of beauty and insight. 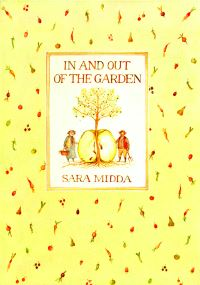 And in his eye-opening translations, these ancient poems feel remarkably fresh and contemporary. Without ever reaching for anachronistic effects or colloquialisms, Hinton presents a literary tradition both radically new and entirely resonant.